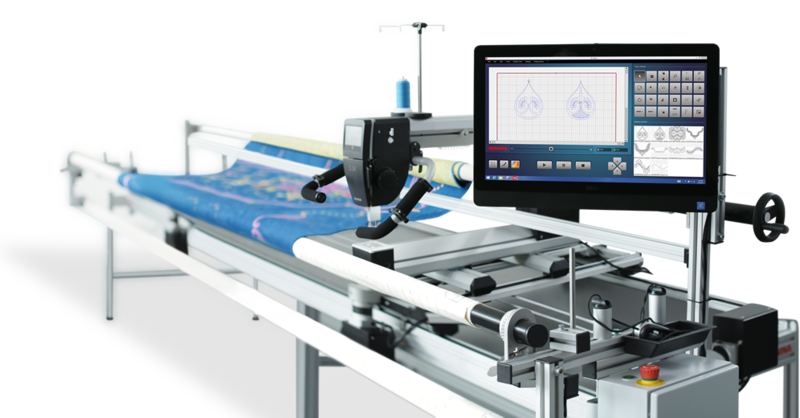 We are very excited to announce that as of January 2018 Berrima Patchwork will be offering IN HOUSE LONGARM QUILTING SERVICES!!! We have currently been undertaking renovations to create a new longarm quilting center in the shop. We now have a BRAND NEW Bernina Q24 with Qmatic that is a fantastic machine and we have been playing with it over the past few months. As of January 2018 we will be offering machine quilting and binding as part of our service to you our customers. We are very excited about this. Stay tuned for more information. New Quilt Kit - A Touch of Spring. Bright and colourful this quilt is becoming a favourite of ours.